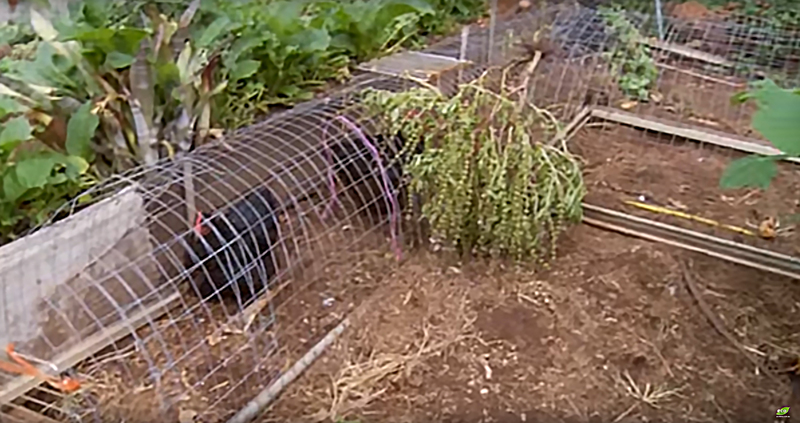 Tired of Chickens Eating Your Crops? Here’s How to Prevent it. 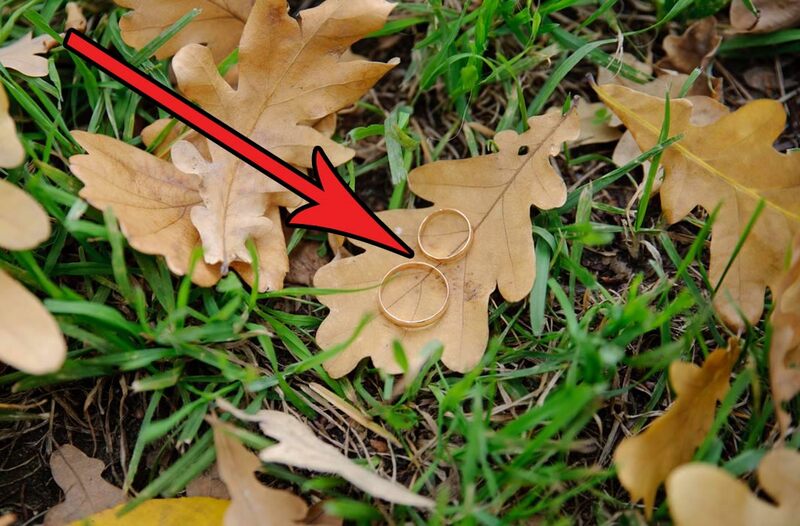 A third-generation Christmas tree farmer has found and returned a wedding ring that was lost by a newly widowed man roughly 15 years ago. Whether you sell online, on social media, in store, or out of the trunk of your car, we have you covered.